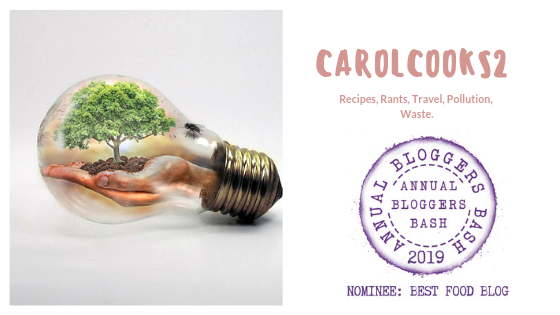 Smorgasbord Blog Magazine – Carol Taylor’s Food Column – Introduction and Egg Drop Soup. | Retired? No one told me! Smorgasbord Blog Magazine – Carol Taylor’s Food Column – Introduction and Egg Drop Soup. My very first Food Column over on Smorgasbord which is hosted by the wonderful Sally Cronin… I do hope you enjoy my first post 🙂 Enjoy! Carol Taylor’s Food Column – Introduction and Egg Drop Soup. Many of you know me by now but for this first post on the cookery column I thought I would set up my stall and tell you a little more about myself. My passion for cooking and writing is all consuming, I love to cook, find new recipes, unusual foods and living here in Thailand I am discovering foods I haven’t seen before, tasted or even heard of. This entry was posted in A Happy and Healthy 2018, Carol's Cookery column on Smorgasbord, Cook from scratch, Egg Drop Soup, Healthy Eating, No nasties make from scratch, Recipes, Retired! No one told me!, Sally at Smorgasbord Health 2018, Sally Cronin, Uncategorized and tagged Authentic recipes, Carol Cook's, Dill, Egg Drop Soup, Eggs, Pork Mince, Recipes, Tomatoes on January 17, 2018 by CarolCooks2. Congratulations Carol. I shared this for you too on Twitter. Congrats! You are a wonderful cook.